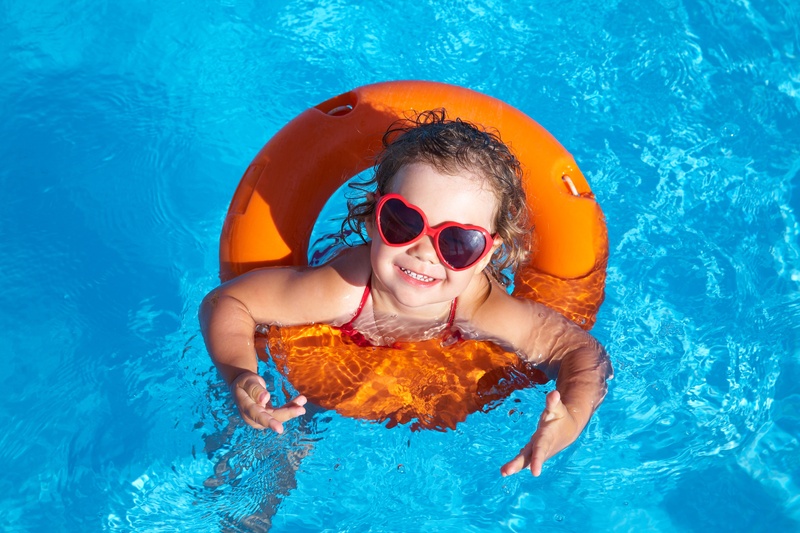 Did you know that 47% of children that suffer swimming pool injuries experience them at residential pools? Scarier yet, drowning is the number one cause of unintentional death for children between the ages of 1 and 4. While these statistics can be startling there are many simple and highly effective ways to protect yourself, your children, and your guests in your pool. Here are a few helpful safety tips to keep everyone in and around the pool safe year round.